Since its creation in 1971, F.A.I.R. has been committed to an intensive Research and Development program and to the use of the latest technology and materials in the manufacturing of its shotguns. 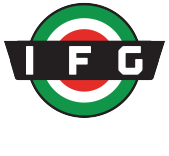 This focus on technical innovation, while still following the centuries old gun manufacturing traditions of Northern Italy, is a key element of their success in creating functional and highly reliable sports and hunting shotguns. 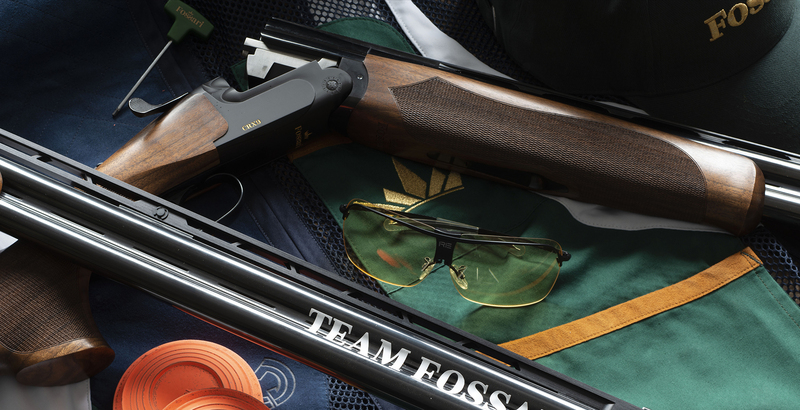 F.A.I.R.’s shotguns are designed in partnership with their clients across the globe and are, therefore specially attuned to the requirements of different hunting and competition disciplines.